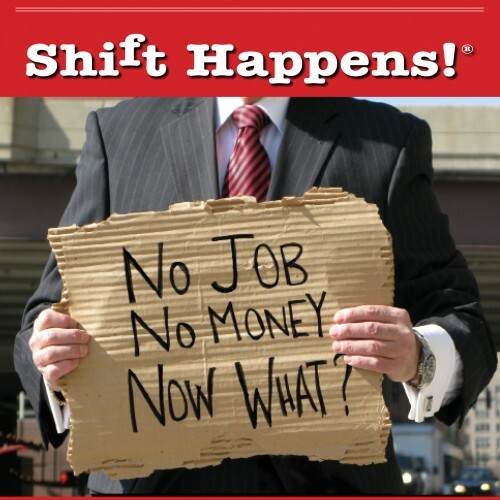 It's how you think--not what you think-- that makes Shift Happen. Innovation is how we make money from creativity. Innovation doesn’t come with directions. innovators see the result first. Often called The Bright Idea Guy™ by his clients, Jim brings an unobscured vision and clarity to your audience by focusing on the end results and creating the path to get there. He knows that today's business leaders are zeroed in on not only what gets done but more importantly how it gets done. It's not only about what you think but HOW you think that makes innovation possible. Your audience will learn innovative decision making and business tools to help build business at the intersection of technology, changes, competition, and employee apathy. In this interactive presentation, he connects ideas to the people who can improve and act on them, helping more ideas get the visibility and input they needed to thrive. It is about doing things differently avoid false compromises, and create disruption or use disruptive technology. It's about building the next generation company using innovation, excellence, and talent. The audience develops an IDEA EXCHANGE that focuses on your meeting objectives or organization's business challenges. It's about finding new opportunities using existing resources. The content useable. The results are extraordinary. He encourages audience 'break-through' with new ideas to more efficiently identify and eliminate obstacles to progress by specifically focusing on enabling new thinking across businesses or product lines. The presentation focuses on the prospective function as a means of connecting innovation needs and scouting the potential future business scenarios and required options, either above or below the radar. Jim collaborates with your organization to deliver a shift in thinking that can produce a lifetime of innovative problem skills that enable your audience to think 'inside the box'. Your audience will learn... It's time to 'shift' your thinking and learn the "why" behind the "how" to make Shift Happen - Innovate everything they do. - Change their focus from the process to results. - Shift their thinking from linear problem solving to creative innovative creations. - Share the company vision and consolidate their energies toward achieving short and long-term goals.